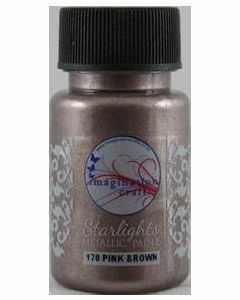 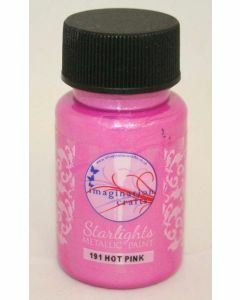 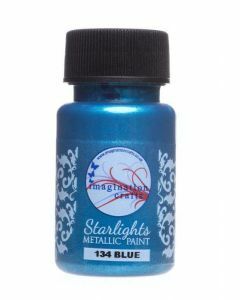 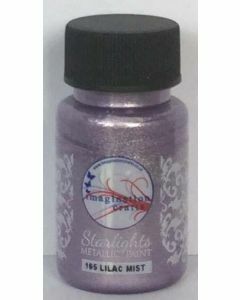 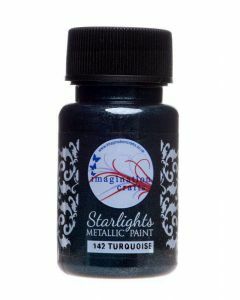 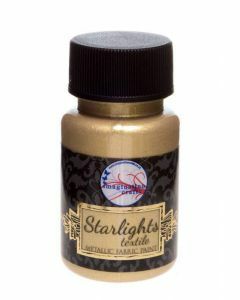 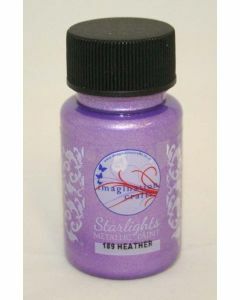 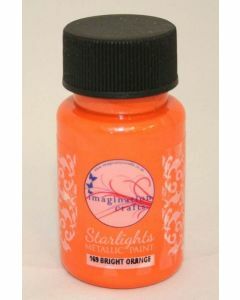 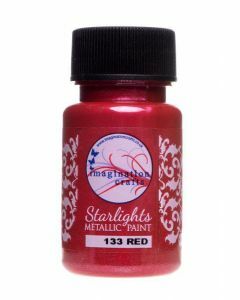 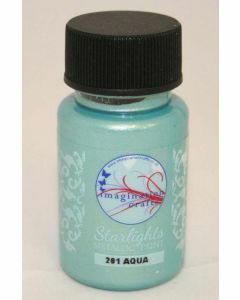 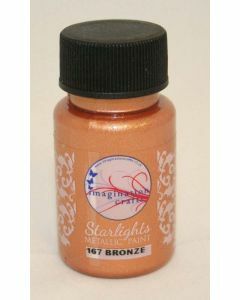 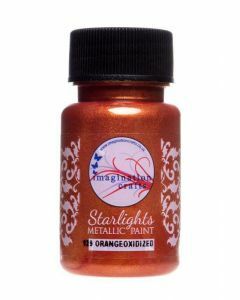 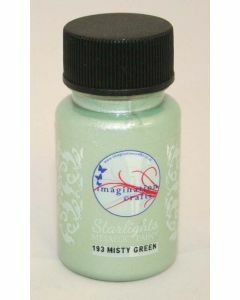 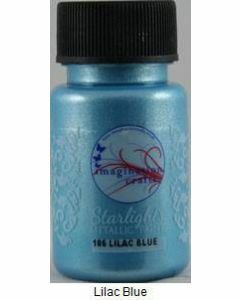 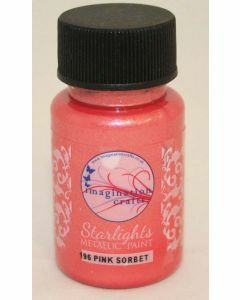 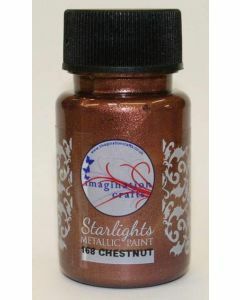 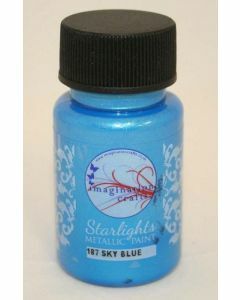 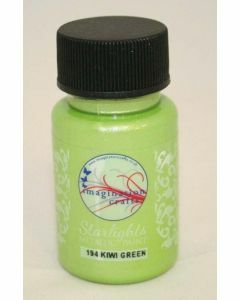 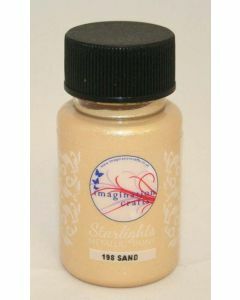 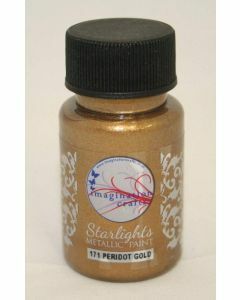 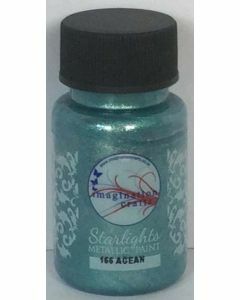 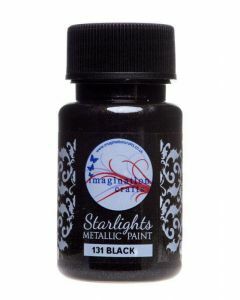 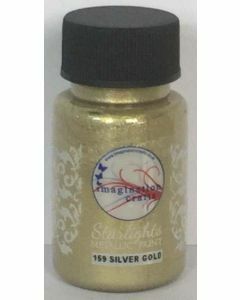 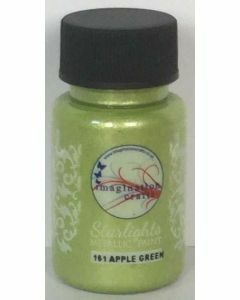 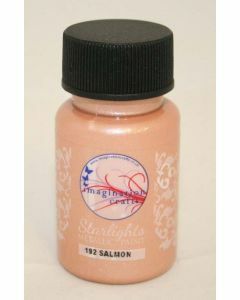 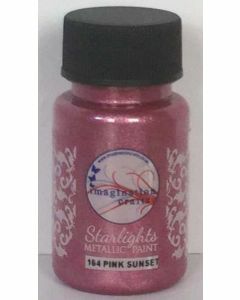 The Starlight paints or like no ordinary paints. 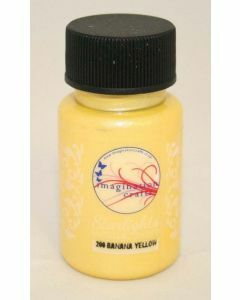 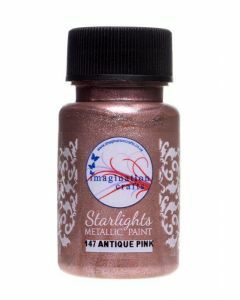 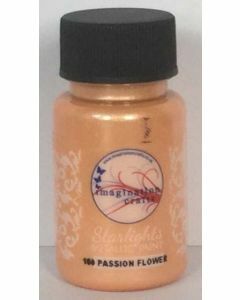 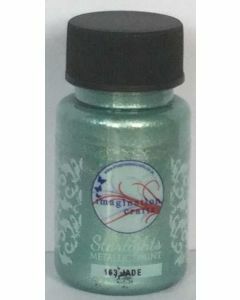 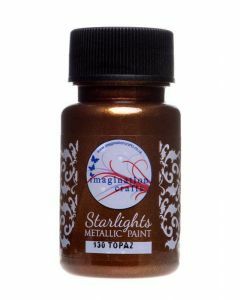 They're full of a crushed gilding flake, giving you a brilliant sheen after they have dried, and their soft texture makes them very easy to use. Try using them across a range of surfaces!